Arkansas Pit Bull Rescue View other Pit Bulls for adoption. 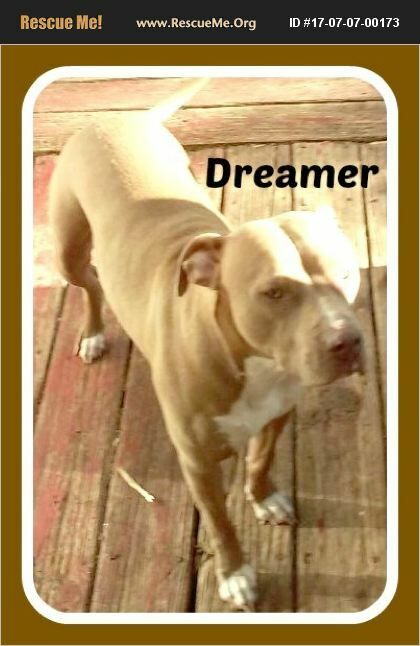 DREAMER Dreamer is a a one year old pit mix who is looking for her forever home as her owner can no longer care for her. She is a sweet girl who loves attention and wants to be your forever best fur baby friend! Dreamer is good with other dogs,loves to play and is so anxious to find her forever family and home.